Not all babies in the NICU survive. 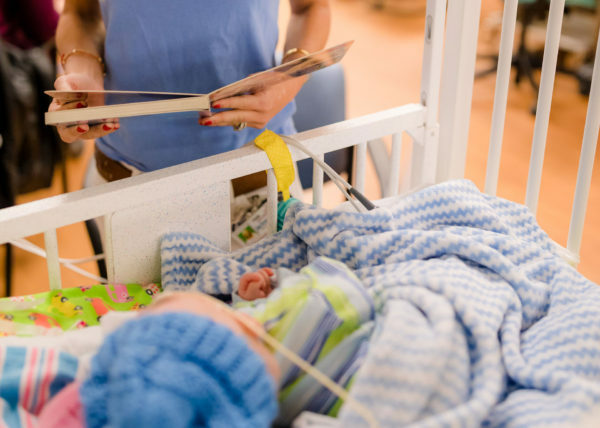 It is the heartbreaking reality that ICU baby co-Founder, Nichole Aldrich, knows personally and ICU baby volunteers witness every month in the NICUs that the organization benefits. 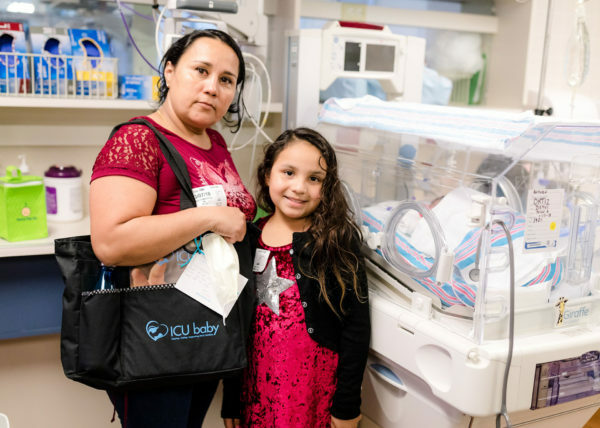 ICU baby’s Bereavement Program offers NICU families a gift in memory of their baby and much needed support during this extremely difficult and painful journey. 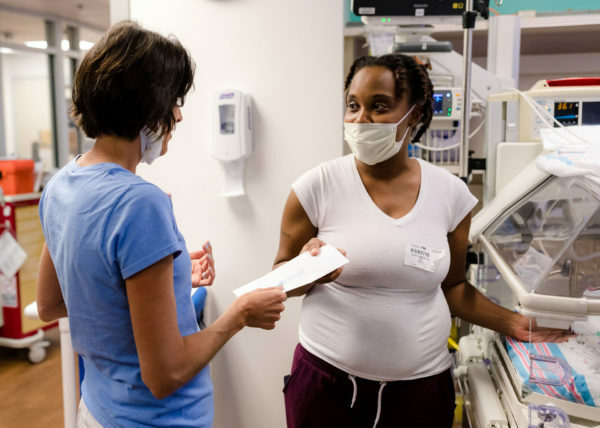 ICU baby connects the baby’s parents with a volunteer that has suffered a similar loss and understands the parents’ emotions. Sharing memories, hopes, and disappointments is an important part of the grieving and healing process. 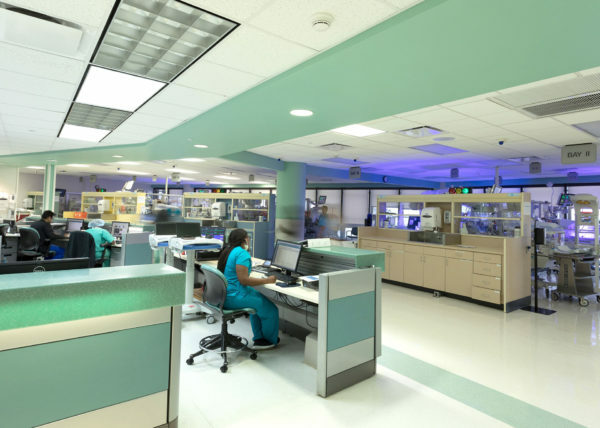 ICU baby’s Bereavement Program benefits the NICUs of Holtz Children’s Hospital at UM/Jackson Memorial Medical Center and Baptist Health System’s South Miami Hospital. 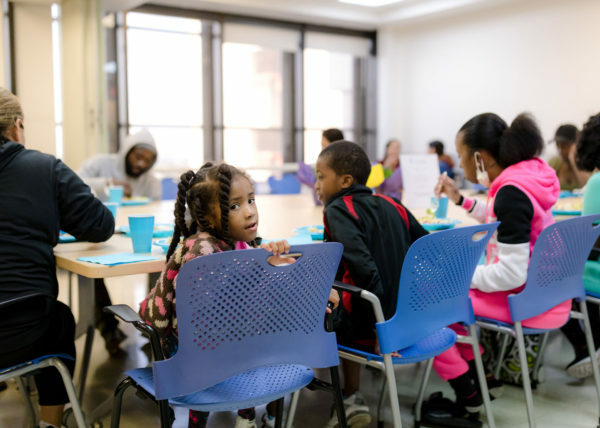 If you would like to help advance this program, please Contact Us.